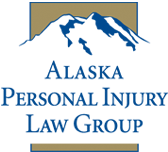 The attorneys at Alaska Personal Injury Law Group have handled a number of maritime and admiralty matters, including Longshore and Harbor Worker's Act claims; Jones Act and unseaworthiness claims for personal injury and death; and maritime product liability claims. The maritime cases handled by the Alaska Personal Injury Law Group include wrongful death claims due to sinkings and defective marine equipment; injuries resulting from unseaworthy vessels and the negligent acts of fellow crewmen; and property damage claims due to improper shipyard repair work. The attorneys at the Alaska Personal Injury Law Group understand the special laws that apply to maritime claims and have handled maritime matters arising in Bristol Bay, the Bering Sea, the Gulf of Alaska and Southeast Alaska. Contact us. 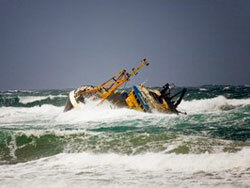 We can explain the maritime law that affects your claim and help you protect and assert your rights.